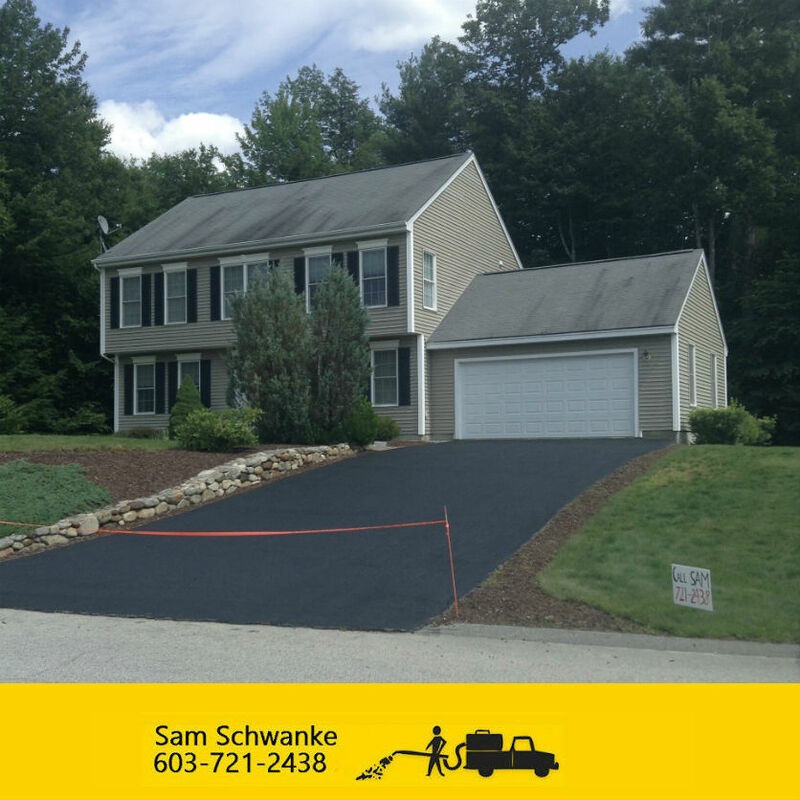 Amherst NH Sealcoating!!! 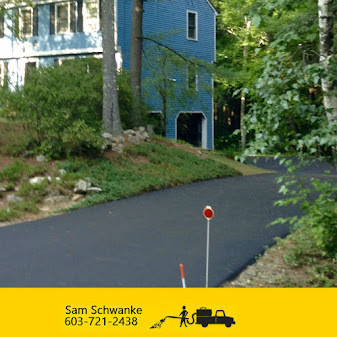 ~ Seal NH - One Driveway at a time! Want to keep Amherst looking sharp?! 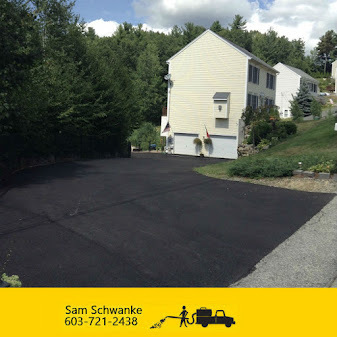 Visit our website today, to get your driveway or parking lot Sealcoated! 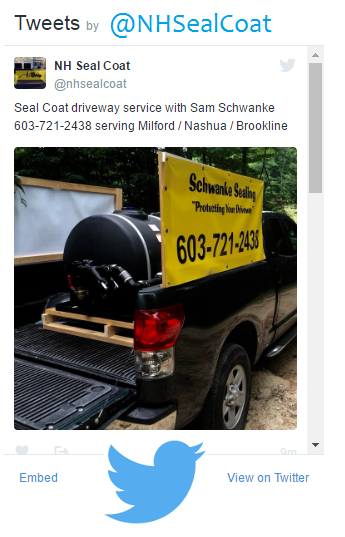 Click on the link below to see how Schwanke Sealing gives back to the community!